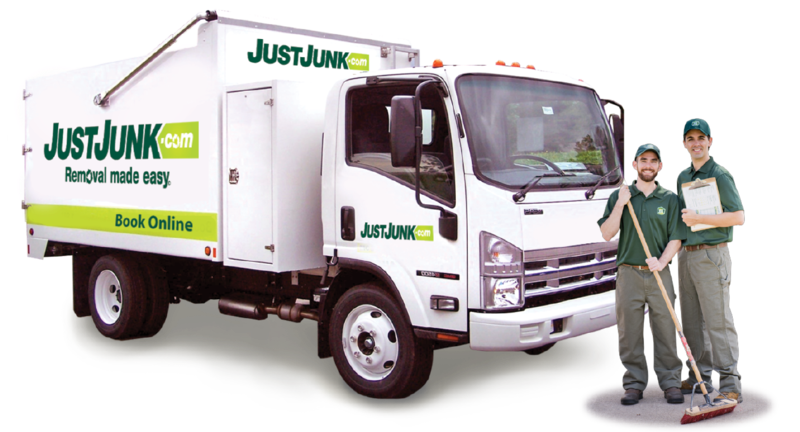 Junk Removal Trenton | JUSTJUNK| Book Online Today! Got some old junk kicking around? Just finished (or looking to begin) a clean out of a basement, attic, backyard or garage? Whatever the room, house or office space, you’ll want to start with us for quick and easy junk removal in Trenton, Ontario! You can get rid of your junk in such a short time you’re time with JUSTJUNK’s junk removal in Trenton, new memories can be made with new furniture, appliances, and space faster than you can think! Junk removal in Trenton, ON should never be work! At least, we believe it shouldn’t be work for you! At JUSTJUNK, our fully trained and insured team will do all the lifting, loading and disposal for you at no extra cost. You pay only for the volume of space your junk occupies in our truck! Of course, general junk hauling produces different amounts of items in all their varied sizes and shapes. In this business, we rarely do a junk pickup that doesn’t include some type of second-use item. That’s why we work closely with local charities and recycle plants to ensure that all items are sent to the most responsible and eco-friendly place! We are always working to increase our green footprint, so if you have items that can be donated or recycled, please let our truck teams know. 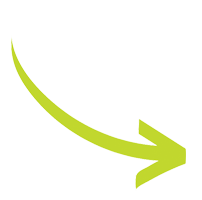 We currently donate approximately 60% of our ‘junk’ we removals in Trenton but we want to see that number grow! Be part of our solution! 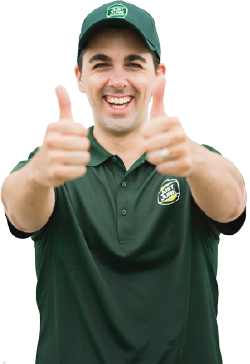 Booking your junk removal and disposal in Trenton, On is as fast, easy (and fun!) as watching our team remove it for you! Book online on your Trenton junk removal today or call 1-888-586-5888!